Overlooking the historic cobbled market place complete with stocks and an ancient market cross, The Roebuck is a 17th century inn offering traditional home cooked food and a selection of cask ales. Chapel-en-le-frith is a market town located 10 minutes from Buxton. It is ideally located for those visiting the Peak District with its breathtaking landscapes, bustling market towns and fascinating cultural and historical heritage. Known as the Capital of the Peaks, Chapel-en-le-frith derives its name from the church that was built here by foresters from the royal forest in 1225, frith being a local word for forest. Situated in the heart of Chapel-en-le-frith, The Roebuck actually dates back to the 13th century when it was a family house for the Duely family. Rebuilt in 1700 by Ino Shallcross, it became a beer house in 1720 know then as the New Hall. In 1750 the building became a local court house, and by 1850 had returned to a beer house. In 1870 it was renamed The Roebuck. The Roebuck overlooks the market place with its ancient market cross, old town stocks, war memorial and horse trough placed here to celebrate Queen Victoria’s Diamond Jubilee in 1897. It is also home to the St Thomas a Becket church which rings its bells every year on Shrove Tuesday to remind the women of Chapel to make their batter! A charming family run pub offering great food and excellent en-suite accommodation. 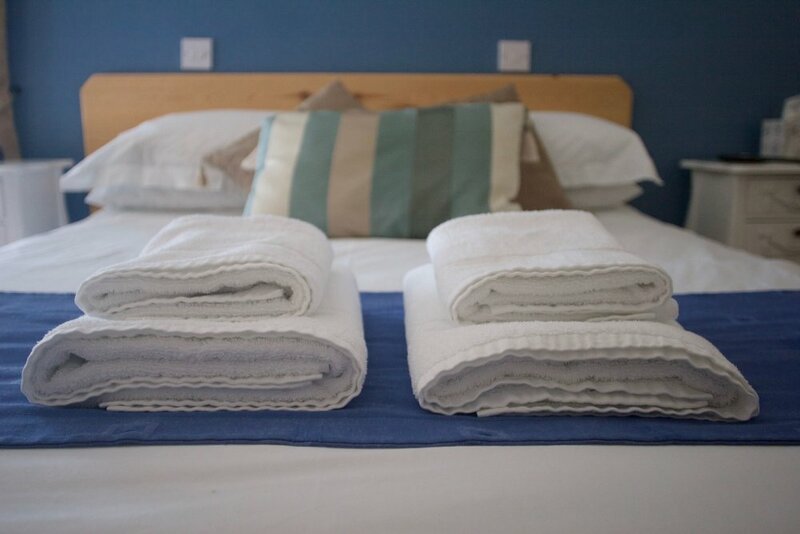 Located in the old coach house, our accommodation comprises of five delightful contemporary en-suite rooms. All rooms have a TV. 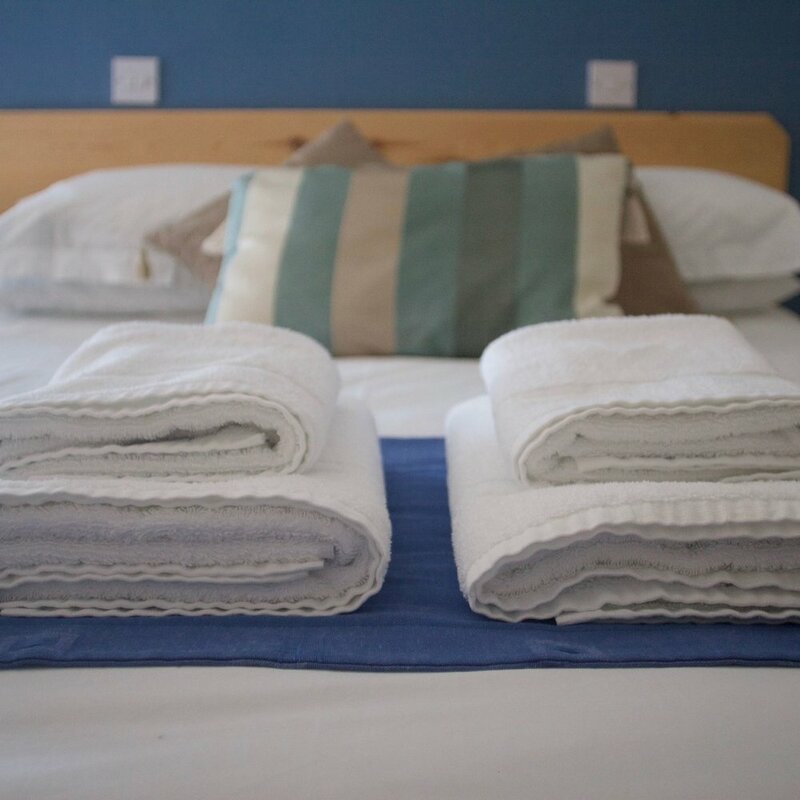 an En-suite bath or shower, toiletries, tea and coffee making facilities are provided, crisp white linen sheets and Egyptian cotton towels. We have twin, double, family and a ground floor twin room with fully automated beds suitable for disabled guests. Cot available upon request, at an additional charge. TripAdvisor rates The Roebuck Inn as the number one B&B in Chapel-en-le-frith. All room prices include VAT. Please advise at time of booking of any dietary requirements. 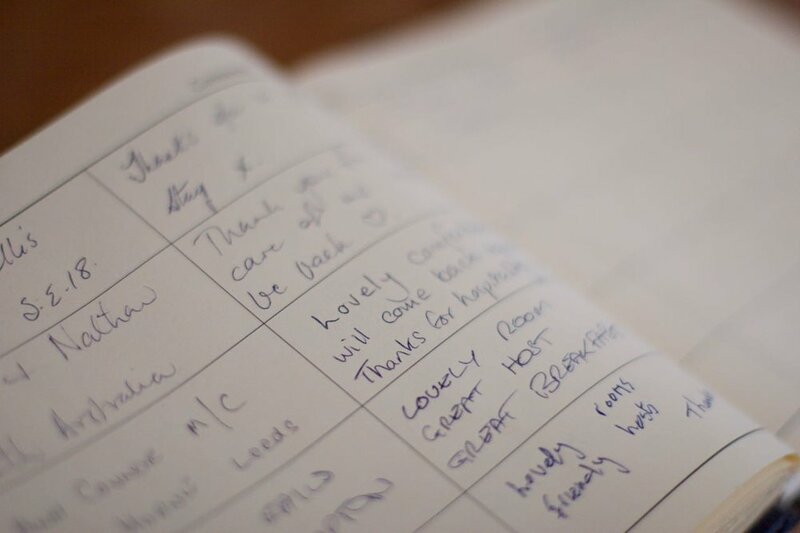 Rooms are available for check in from 2pm until 7pm on the day of arrival unless by prior arrangement and guests are asked to vacate by 10.30am on leaving (except by prior agreement). Start your morning the right way with our traditional full English breakfast, including bacon, fried, poached or scrambled eggs, tomatoes, mushrooms, toast, sausages, and baked beans. Breakfast is served8am to 9.30am on weekdays and 9am to 10am at weekends. Please advise us of any allergies in advance and we'll be happy to cater for you. Chapel-en-le-Frith is located just off the A6 between Buxton and Stockport. The train station is located about a mile from the pub and has direct services from Manchester Piccadilly and Buxton. Visit the Peak District and Derbyshire. A world of contrasting natural beauty, with moors and dales, rivers, springs and caverns and at its heart the Peak District National Park, known and loved by millions for its breath-taking views, relaxation, inspiration and adventure. Spanning areas of Derbyshire, Staffordshire, Cheshire and Yorkshire in the heart of England and home to market towns, pretty villages, historic houses, famous attractions and hundreds of traditional events.